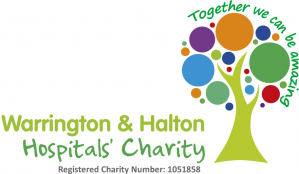 We produce a range of publications which will help you find out a bit more about your hospitals, what we are planning, how we are performing and where we spend our money. In this section you can find the statutory documents we publish like our annual reports and accounts, quality accounts, annual plans and foundation trust constitution. Our latest annual report looking at the 2016 - 2017 financial year. It includes a full copy of our Quality Account as part of the report. 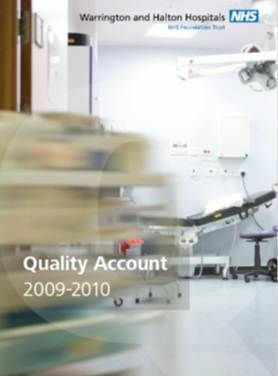 The quality account (also known as the quality report) is a relatively new publication for NHS organisations. It shows you the steps that we are taking to improve quality and safety in our hospitals and allows you to learn more about our work in these areas and see how we are performing year on year against targets we agree with our Governors and commissioners as well as internally in the trust. Our latest quality account was published in June 2016. Each year we publish our annual report and accounts. These sum up our performance over the last financial year and provide our full financial accounts so you can see how the hospitals are performing and where the public money we receive is spent. Annual reports are produced by the trust's finance department and communications team and are subject to audit and scrutiny before being published. As an NHS Foundation Trust, our annual reports and accounts are laid before Parliament each year. The annual plan (also known as the Forward Plan Strategy Document) sets out our aims for the coming year and the years ahead. It is updated each year and is also published on the Monitor (Independent Regulator of NHS Foundation Trusts) website.